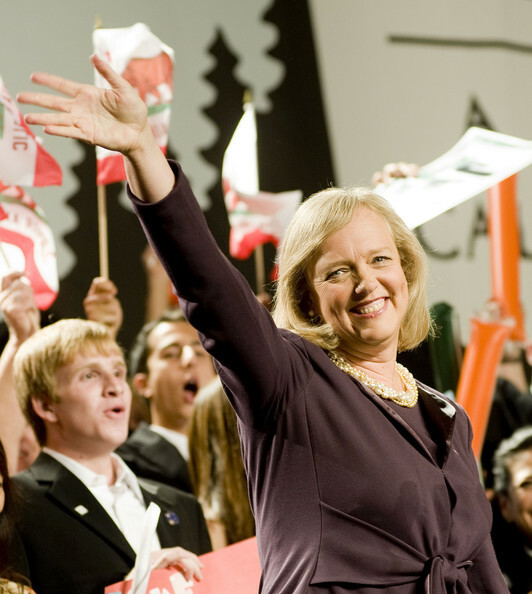 Meg Whitman is the first elected Republican female nominee for Governor in California history. This is a victory for Meg Whitman in itself. Edmund G."Jerry"Brown, the 34th Governor of California from 1975-1983, is the Democratic nominee for California Governor. You can sign up at http://www.megwhitman.com/ to join Meg in Building a New California. Congratulations to my very special Facebook friend, Meg Whitman!